RENTAL UNIT PAYS MORE THAN HALF YOUR MONTHLY MORTGAGE!!! Closing cost assistance up to $6,000.00! Transferable 2 year home warranty included! 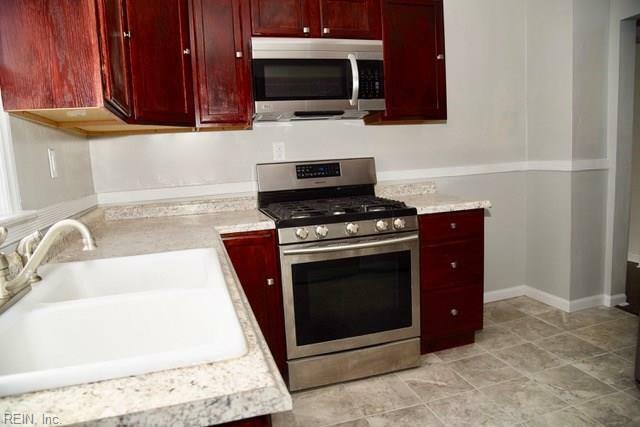 This lovely 3BR/2BA home has a separate 1BR/1BA apartment with a full kitchen over the detached 1 car garage and pays the current owner $625.00/month rent. The main house has a newly added spacious master bedroom with a walk in closet and en suite master bath. 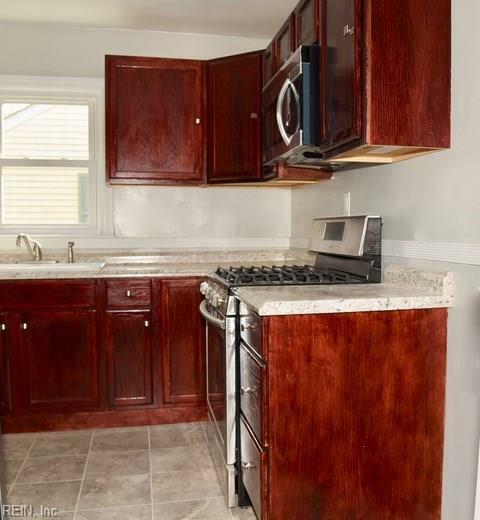 Updated kitchen appliances. 2nd bathroom newly updated. New flooring throughout. 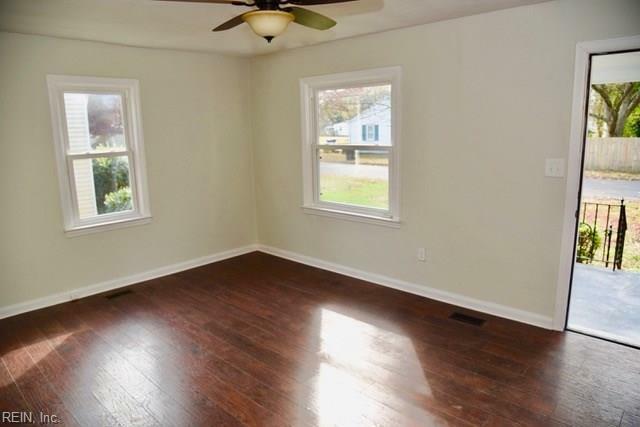 Plenty of parking with the 1 car detached garage, carport, and ample off street parking. 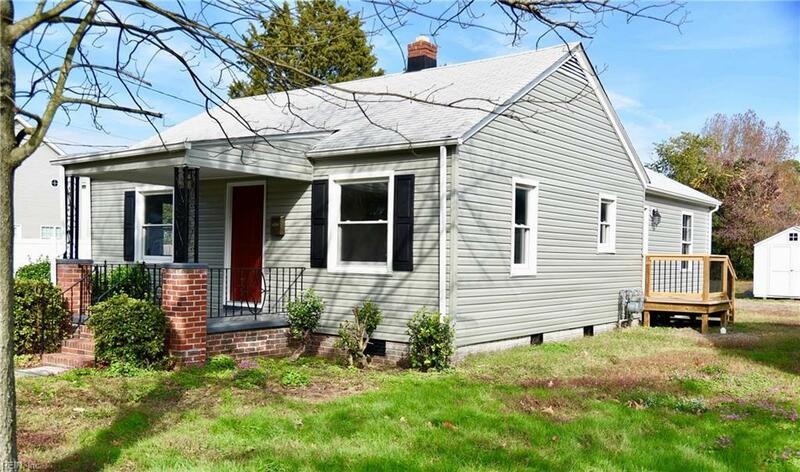 The house is situated on a very spacious lot in a well-established neighborhood just minutes from Portsmouth City Park, NMCP, NNSY, I-264, and the Chesapeake Square Mall shopping district. Don't miss this rare opportunity to have over half of your monthly mortgage cost offset by the income producing apartment. This property is a must see!! !